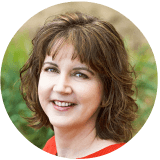 Note: This is the first part in a series of homeschool reviews about our curriculum for this year. Part two is our sophomore curriculum, and the third part is for our sixth grader. Anyway, you did not come here to read about my feeling like my heart is now in three different (and disconcertingly far apart) places on the map. Let’s talk curriculum!! Our high school core has remained pretty much the same for all three of the older girls. There have been differences in electives based on interests and abilities, but the need for “budgetary restriction” (ahem) has meant that we have kept the basic subjects virtually intact for all of them. 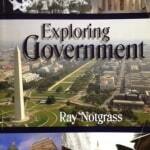 Notgrass Exploring Government – This is a great general course about American Civics from a Christian perspective. It is easy for the student to do independently; there is a text and also a book of supplemental primary source readings. Grading is based on quizzes and tests. 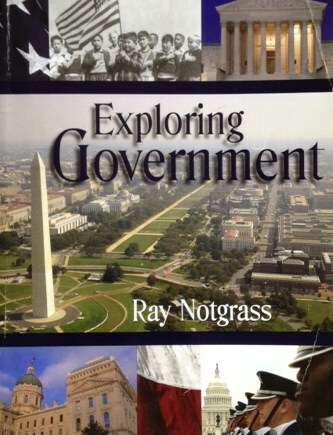 Notgrass has a definite opinion about the role of government, and he makes it clear in the text; my husband enjoys discussing that with our students and also assigning his own supplemental reading selections, such as Anatomy of the State, by Murray Rothbard. Notgrass Exploring Economics – Yep, Notgrass again–I tend to pick curriculum that is easy to implement. I specifically search for courses that do not require a bunch of teacher prep or involvement. I believe that by this time the student should be doing most (if not all) of their work independently; because next year, in college, they will already need to know how to do that. And Notgrass is one of those easy-to-use-independently curriculums. (We use it in 9th for World History and 10th for American History, also.) As with the Government course, Notgrass does not withhold his opinion, and it becomes a good source of discussion, which my husband generally initiates (he’s got a thing for history and also economics. I really don’t enjoy them…). He also assigns extra reading: Economics in One Easy Lesson, by Henry Hazlitt. 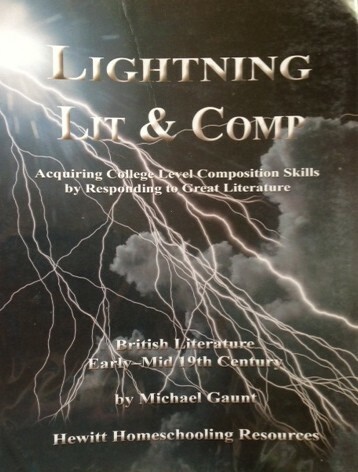 Lightning Literature–British Literature, Early to Mid-19th Century – We have really enjoyed the Lightning Literature courses. They include all the classics I remember from my own high school English classes, and the writing assignments are varied and fun. This one includes Pride and Prejudice, Ivanhoe, Frankenstein, and Jane Eyre. Lots of comprehension questions and complete treatments of all those things we know we should hit when doing literature—setting, characterization, plot, etc. Her interest lies in languages, so she is continuing her BYU Independent Study Russian 1 course from last year. 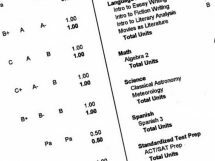 This was originally intended to be a full-credit course over her entire junior year, but what with one thing and another (see Pre-Calculus, above!) she only finished half of it. But hey, we’re homeschoolers, right? We can adapt! 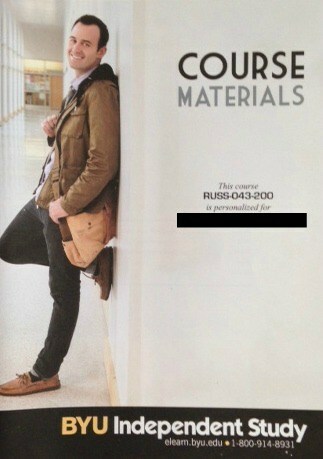 And this particular course is sold as two separate semesters, anyway. 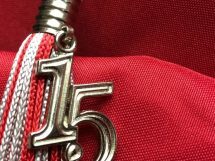 So we are crediting the first half to spring of Junior year and the second half to fall of senior year and calling them Russian 1A and Russian 1B. Surely the college admissions people can figure that out. 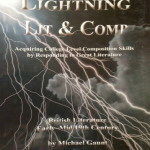 BYU Independent Study High School courses are a great resource–#2 took their Meteorology course and enjoyed it. All work is done online, although you can purchase an optional paper copy of the material. 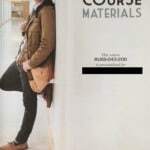 Grades are based on unit tests; and in the case of these Russian courses, there is also a Portfolio assignment that includes writing and speaking (you record yourself on your computer) and then gets sent into BYU for grading. You can also take a proctored final exam to get “accredidation” and a final grade from BYU—but I forgo that and assign my own course grade based on all the other work without a final exam. German 1 with Oklahoma State University – Can I just say I LOVE this whole setup!! The OK State people have done a WONDERFUL job with their online high school German courses. They offer German 1 through German 4 and then AP German. The price for homeschoolers is very reasonable, considering what other online courses cost. All instruction is on the computer, but there are worksheets to fill out by hand as you watch; and all quizzes, tests, and writing assignments are done online. There are also occasional speaking tests (done over the phone or Skype), and perhaps the neatest thing is the weekly individual tutoring session (also done via phone/Skype). #4, our sophomore, has been taking these since 8th grade and is on German 3 this year. I wanted #3 to have one GREAT homeschool language course, with an actual teacher, since her four years of French were purely textbook, supplemented with TellMeMore—not nearly as satisfying as this. SO worth the money. 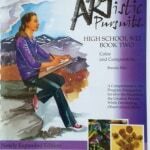 Artistic Pursuits High School Book 2 – She did Book 1 last year. That one was on composition and line; this one is on color and more composition. These books are filled with instruction, examples, and assignments—with a bit of art history thrown in. #3 likes them because they keep her DOING art, rather than her trying to find time at the end of the day or just doodling on the sides of her papers. 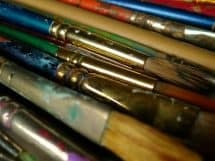 She agrees with the idea that art is a skill that can be practiced and learned. I’m reminded of Ratatouille: “Anyone can cook…” Well, anyone can ART. 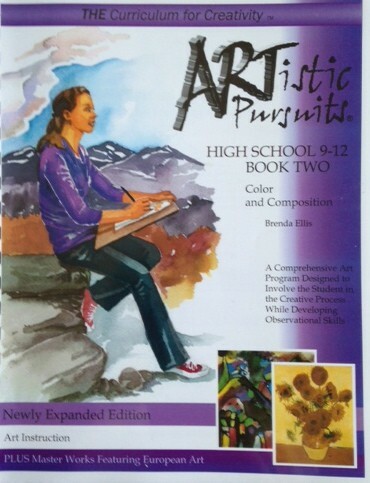 Artistic Pursuits has courses for all grade levels; I’m thinking of getting one for #5 next year in Middle school. It’s starting out to be a good year, although it’s going by too fast already!!! In the blink of an eye we’ll be moving into the dorm… but in the meantime we can enjoy each moment. 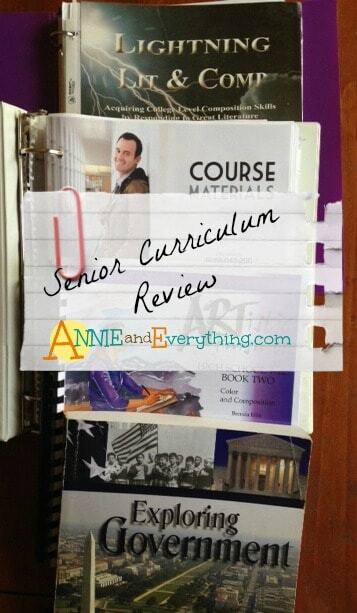 What curriculum are you using for high school? Do you recommend it? Let me know in the comments!